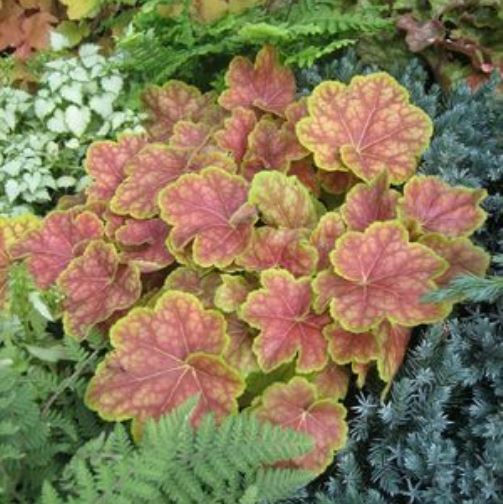 Coral Bells 'Tiramisu' features foliage that emerges yellow with red veins. As summer progresses the red fades and the leaves change to chartreuse with a light silver overlay. Elegant and colorful. 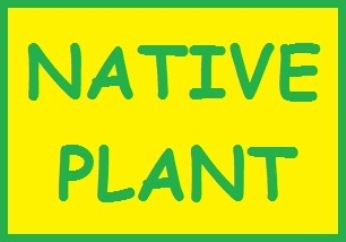 A compact grower with the flowers appearing just above the foliage. 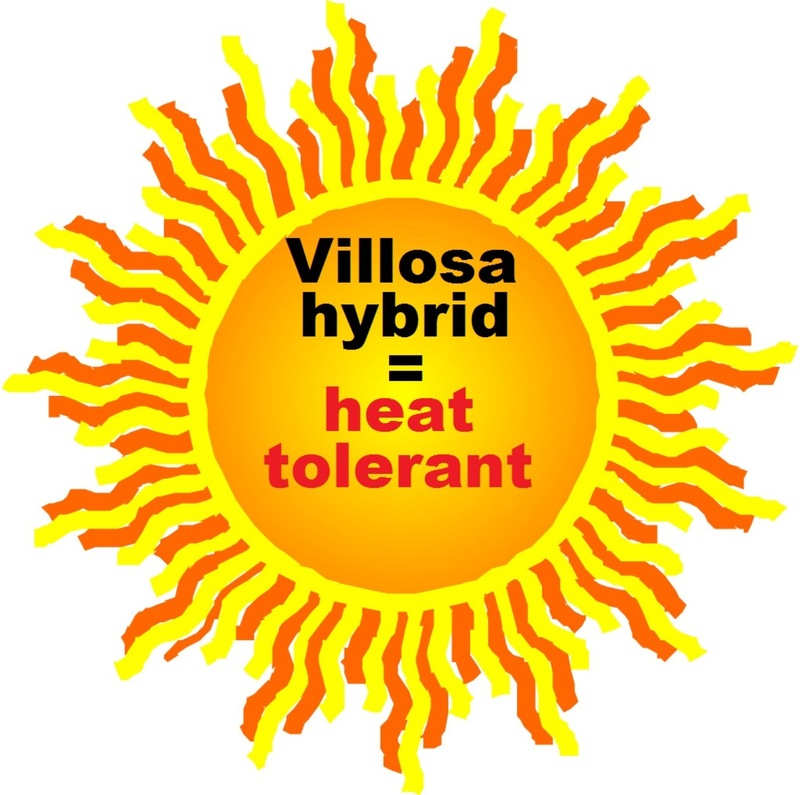 A special villosa hybrid that tolerates heat and humidity better than most other heuchera. A French introduction from breeder Thierry Delabroye. PP#20429.